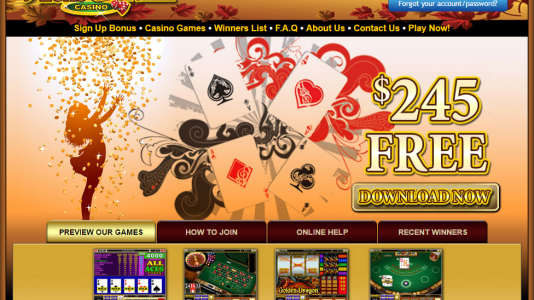 "Microgaming download - awesome slots and video poker"
Once a pretty good casino – Vegas Country came on board in 2000 and was accredited for some years – some off, some on – mostly on until July 2018. …which they continued to do even though they were warned. So, it pretty much indicates that the player’s needs are not a priority to the casino. Bummer for them. €/$/£4000 a week for players who win a sum that is 5 times greater than their total purchases across all Casino Rewards partner casinos. All progressive wins/payouts are exempt from this clause. You should not run into any problems over there – just keep an eye out for any predatory marketing, and you should be good to go.